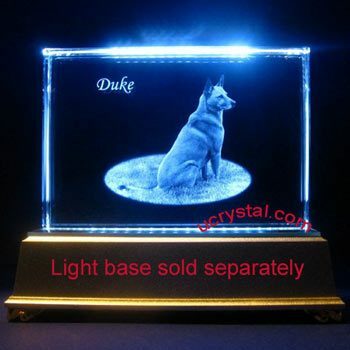 6" x 8-1/2" x 1/2"
This extra large Blue Guards photo crystal has a rectangular central panel, guarded on the sides by two blue crystals. 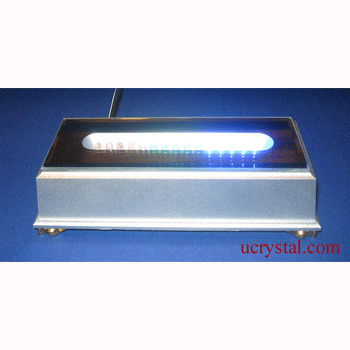 The blue crystals are slightly thicker than the central panel, providing extra elegance to the overall design. 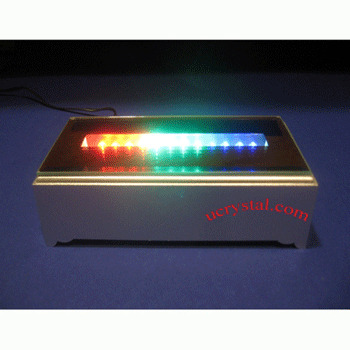 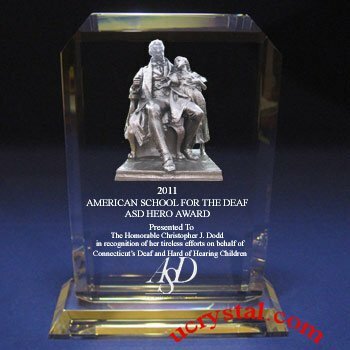 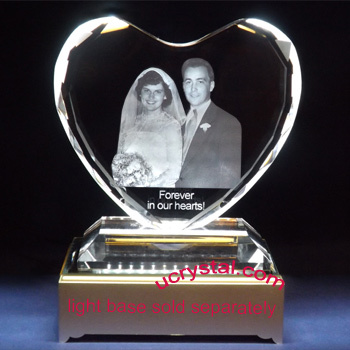 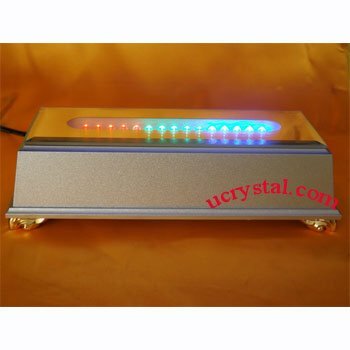 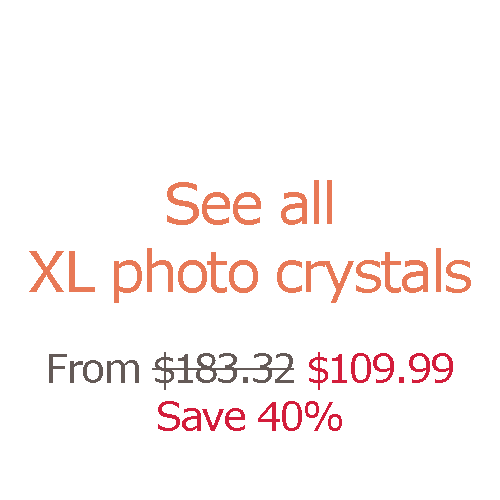 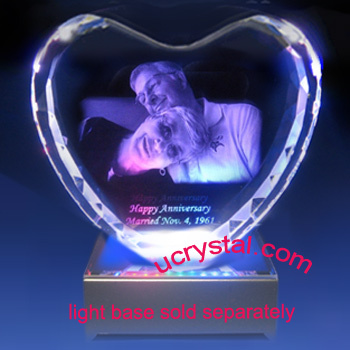 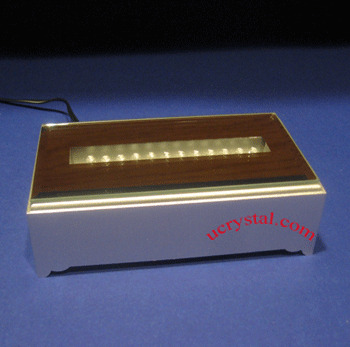 This laser photo crystal is popular among corporate customers for various occasions. 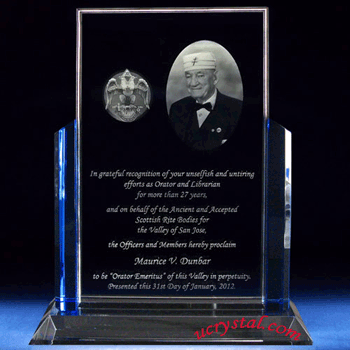 The Blue Guards photo crystal has a rectangular center panel, guarded on the sides by two blue crystals. 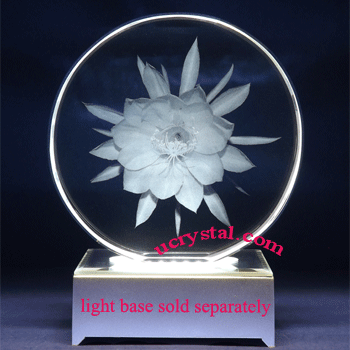 The blue crystals are slightly thicker than the center panel, providing extra elegance to the overall design. 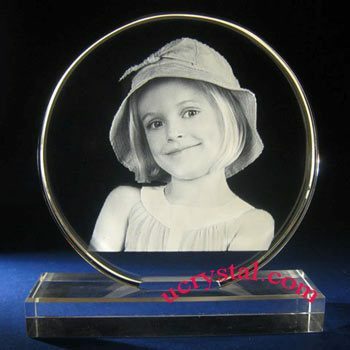 Size: 6” width x 8-1/2” height x 1/2” thickness. 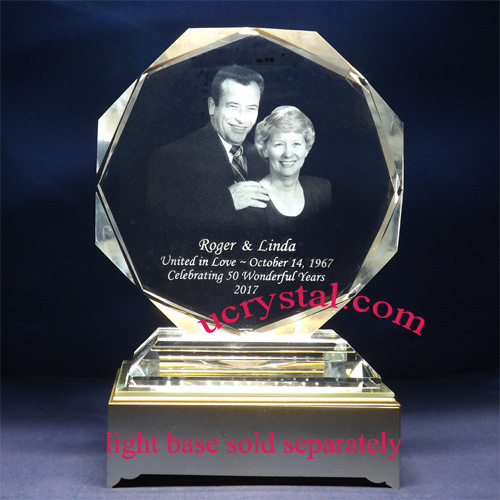 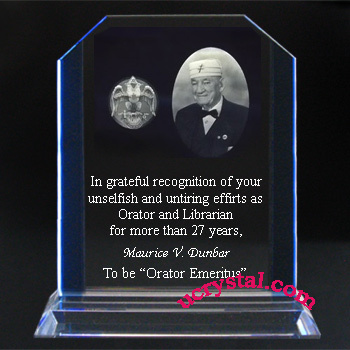 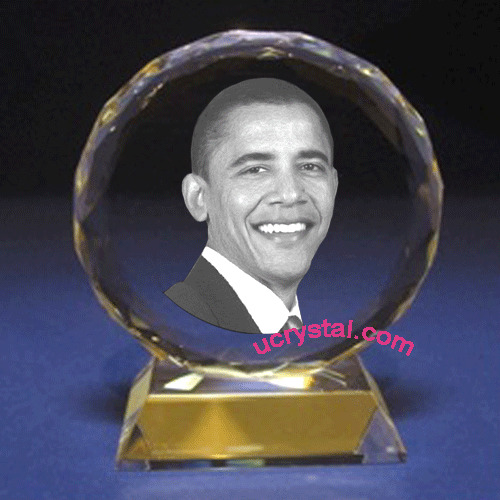 This photo crystal with attached crystal base is a very popular personalized photo crystal gift for many occasions.